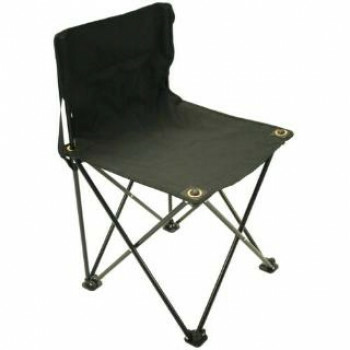 This stable four-leg collapsible seat is great for all sporting events, but caters to the golfing crowd. When the chair is folded, the strap lengthens for easy carrying. Durable heavy-duty construction and storage bag included. Tripod base and seat back provide a comfortable and secure seat. Lightweight and easy to fold chair.. Holds up to 100 balls. Constructed of durable PVC with a heavy duty zipper and metal handle. .. Holds up to 125 balls. Constructed of durable PVC with a heavy duty zipper and metal handle. ..
Portable and collapsible, this attractive walking seat is as comfortable as they come! Simply lift ..